Want To Join Me At A Welless Retreat? I am still wowing over the opportunity to be not only attending the retreat but SPEAKING at it!! 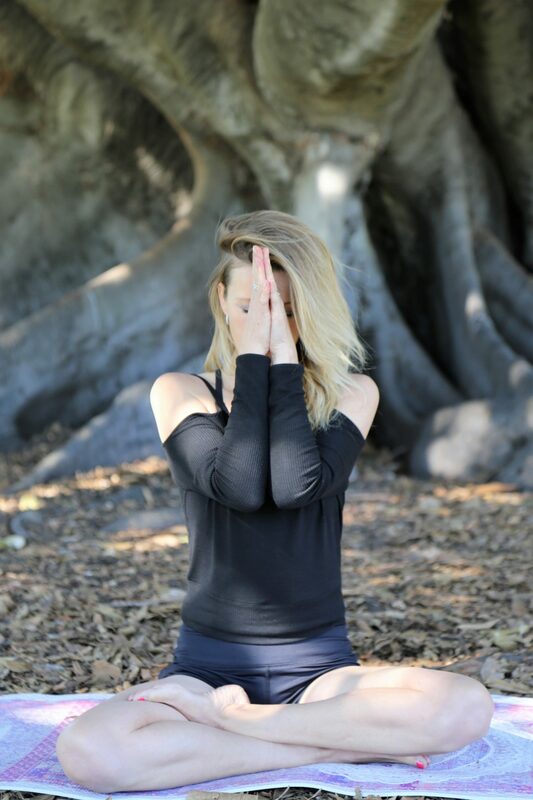 I have also just gotten the go ahead to take this out to a wider audience….so if you fancy two nights at a lush retreat in Dwellingup, participating in yoga, meditation, eco-hikes, eating organic food and taking time out for yourself, then head over to the Just Breathe retreat headquarters here and sign up. It’s on the 28th June and is just $420 for the entire weekend including all food, talks and activities. I got the opportunity to speak with the amazing organiser of this retreat and ask her a few questions about why she wanted Mums to get together for the weekend, in a retreat like this one. Nicole does nothing by halves, but strangely by twos… she is married with TWO sons, works TWO days a week in the city, volunteers TWO days a week for a NPO and, here’s the poignant part… Nicole feels she has had a second chance at life! There was no grave illness to overcome but a few timely reminders from her doctor that this is the path she was heading down if she didn’t put her health into more nurturing hands. Nicole is a passionate cook, in fact you could say she is (or was) a little over zealous about food. Nowadays she enjoys ‘googling’ ways of how to substitute pantry staples to provide less complicated and more wholesome meals for herself and her family. It sounds like an amazing retreat, what prompted you to put it together? We’ve come to know many fabulous mums in the Peel region, and friends generally, who can’t seem to find the time to look after themselves and feel as though they’re struggling to get by. The retreat is designed to give mums a well-deserved break, maybe not a once in a lifetime opportunity but the closest thing to having time out to do what they want to do. What do you hope Mother’s will get out of the two days away? We hope they’ll learn and adopt the basics of yoga and meditation to help deal with stress, understand how put ‘love’ back into food without it being fine-dining, but above all – have the confidence to keep their heads above water and Just Breathe. Describe the retreat as you imagine it…. As informal as possible with much opportunity for the women to share their thoughts and encourage open dialogue with each other so that they don’t feel ‘alone’. What have been the biggest challenges you’ve faced as a Mum? Definitely the food department. My first son James, almost 7, had an extremely bad case of hand, foot and mouth disease at an early age and had ‘trust’ issues with food thereafter. His rejection of most foods for such a long period of time was heartbreaking and it took me a long time to let go and take a more casual approach to meal times. What are your top ten health tips for Mama’s? I think that parenting is something that you have to approach in an ad hoc way. There is no right or wrong way to do things but there is a way that works best for you and your family so you should just stick to that. I do believe that if you are a complete person in yourself, you will undoubtedly be a much better mother but you must also be prepared for things to go off the rails and take each situation for what they are ~ usually these derailments happen to teach us a lesson or two! Stop thinking too much, it’s alright not to know all the answers. They’ll come to you when you least expect it.